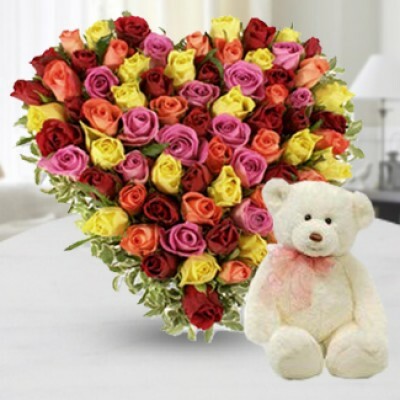 Colorful and soft which is flowers & Teddy the best way to express your love. 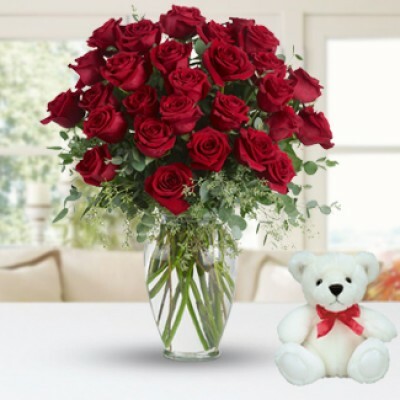 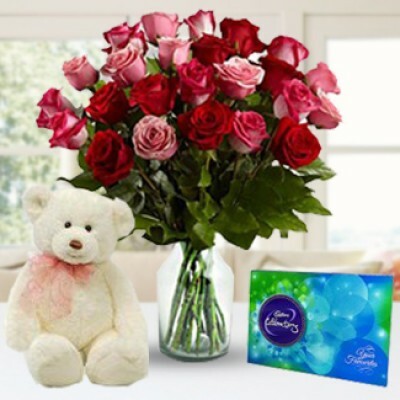 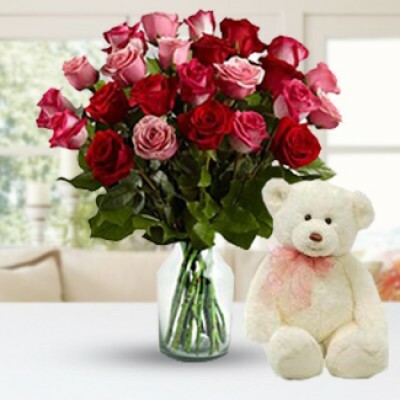 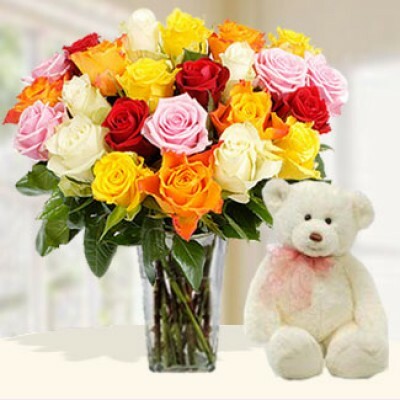 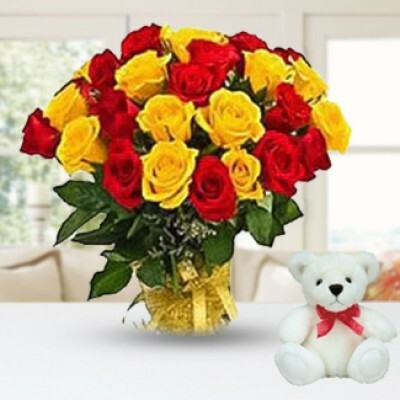 Send flowers and teddy with our quick online delivery in your friends and loved ones. 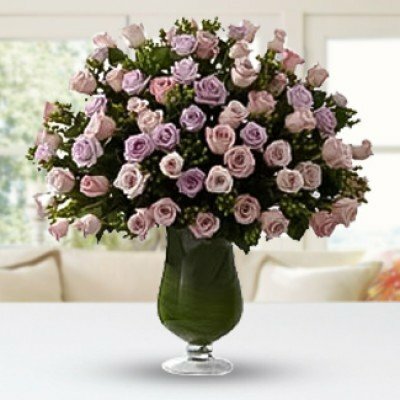 It is surely going to make them smile. 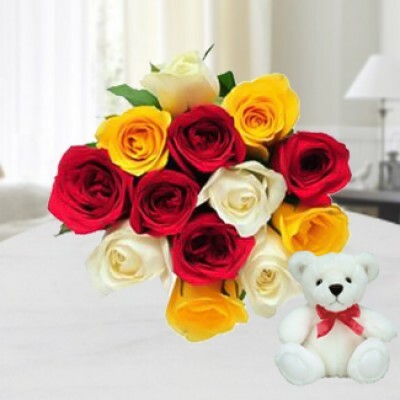 Confused on what to make up with her after that argument, choose flowers and teddy offered by us for delivery anywhere in Kolkata and be sure that it will please her. 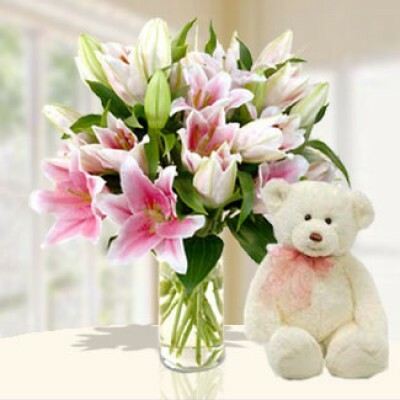 The best way to express your softness and tenderness towards your loved ones is sending them these fresh and cuddly flowers and teddy to them. 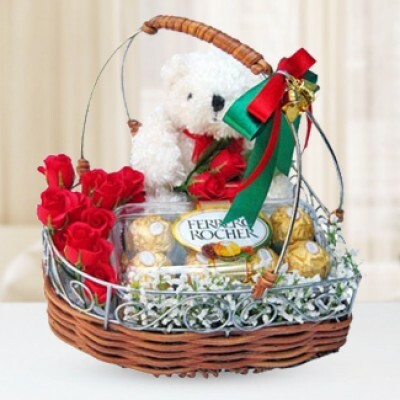 She will surely feel pampered with this heartwarming gift you selected. 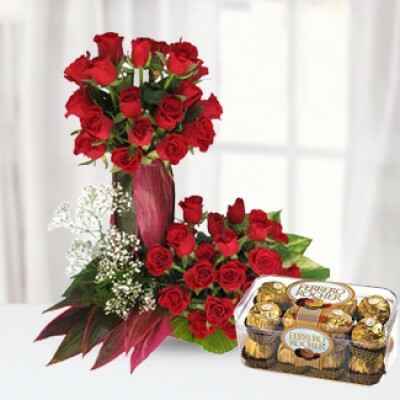 You know the best way to expressive your tokens of love? 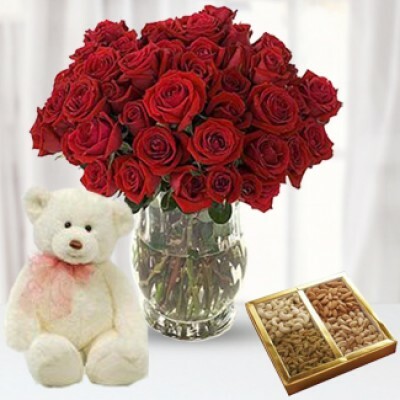 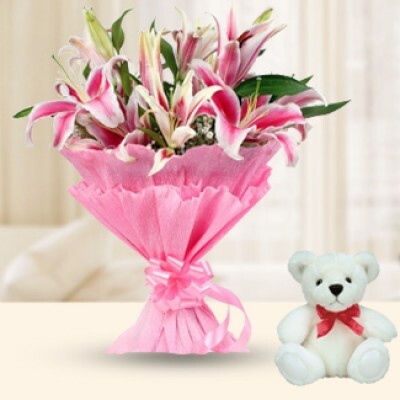 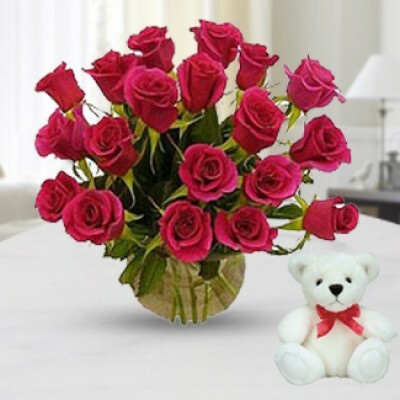 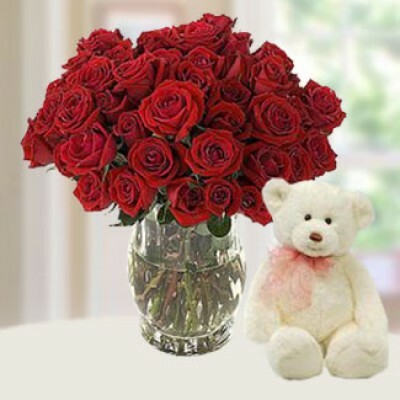 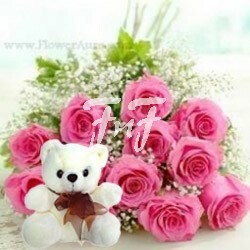 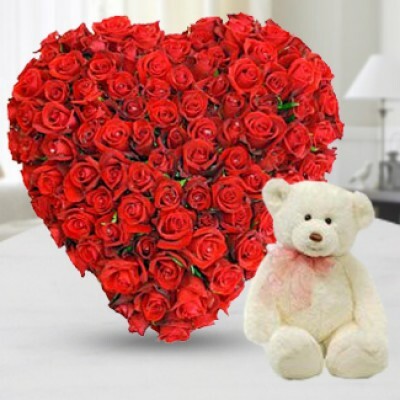 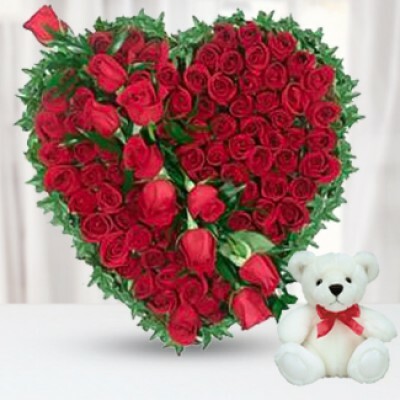 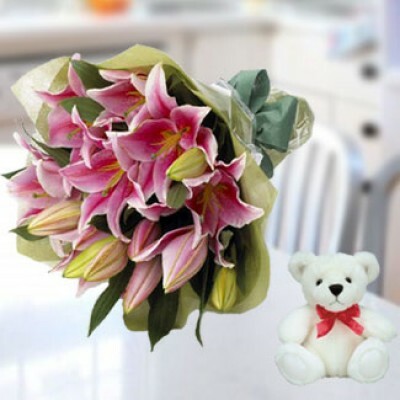 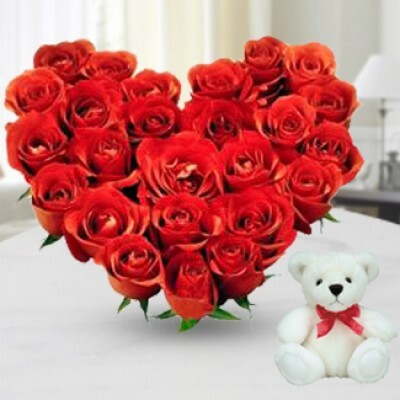 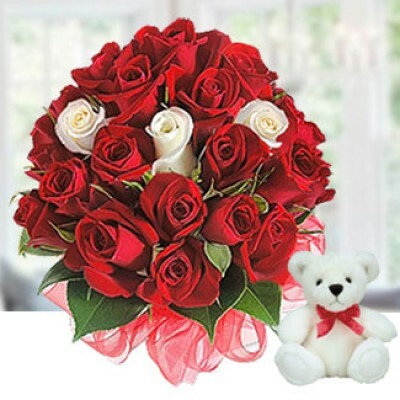 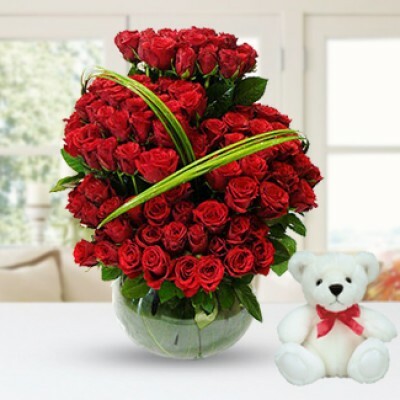 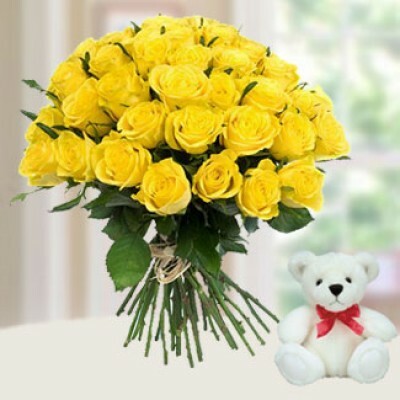 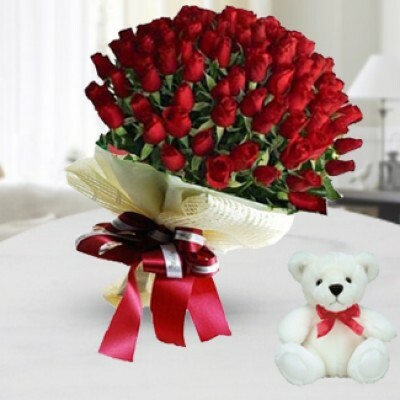 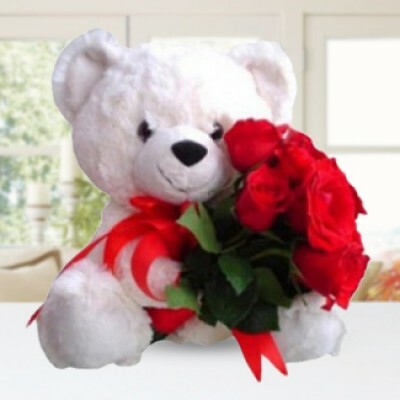 All you got to do is just log on Jamunaflorist.com and select from a wide range of flowers and teddy delivery in Kolkata.